Recently on MySQL Forums, somebody was looking for documentation or procedure to upgrade a MySQL InnoDB Cluster (or Group Replication cluster) to a newer version. In this post I am illustrating the best practices to achieve this task safely. 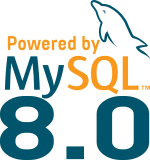 To illustrate the procedure, I will use an InnoDB Cluster of 3 members: mysql1, mysql2 and mysql3. The cluster is setup in Single-Primary mode (mysql1) and runs MySQL 5.7.21. Before upgrading a MySQL InnoDB Cluster, there is one important rule to remember: always write on the lowest version. Now you need to reproduce all these steps for each nodes and finish by the Primary-Master. I hope this will help you if you are planning to upgrade your MySQL InnoDB Cluster to a newer version. 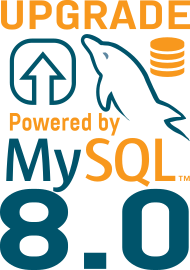 Enjoy MySQL HA made easy !